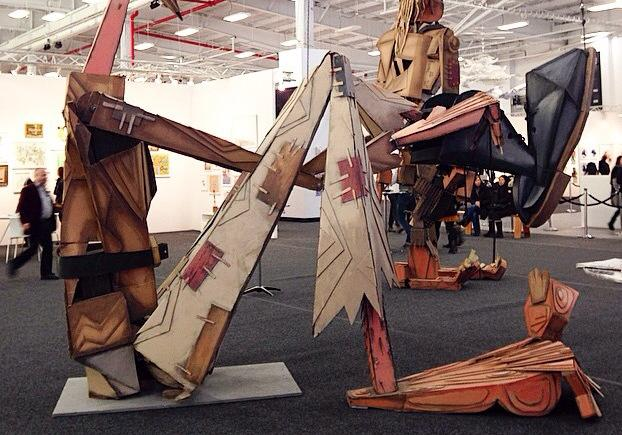 You are currently browsing the tag archive for the ‘Tibetan Contemporary Art’ tag. 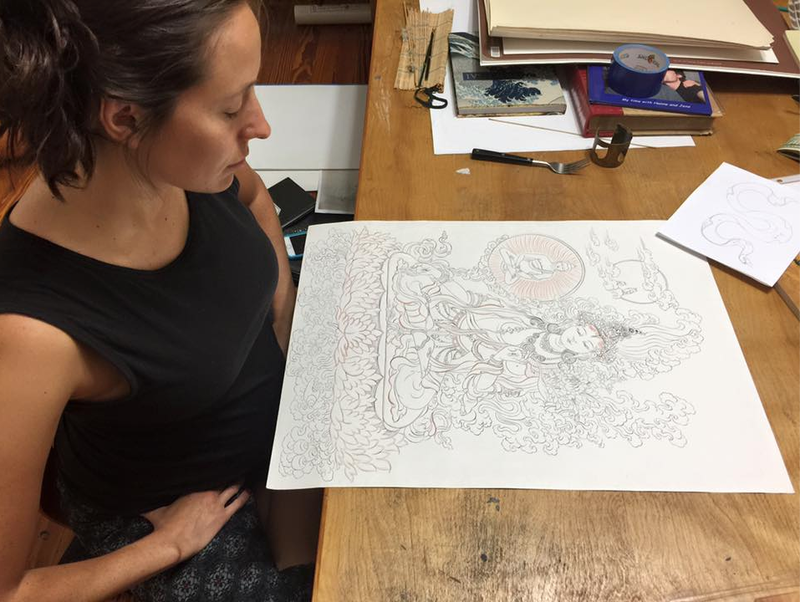 Pia Leighton’s second artwork from her second course. 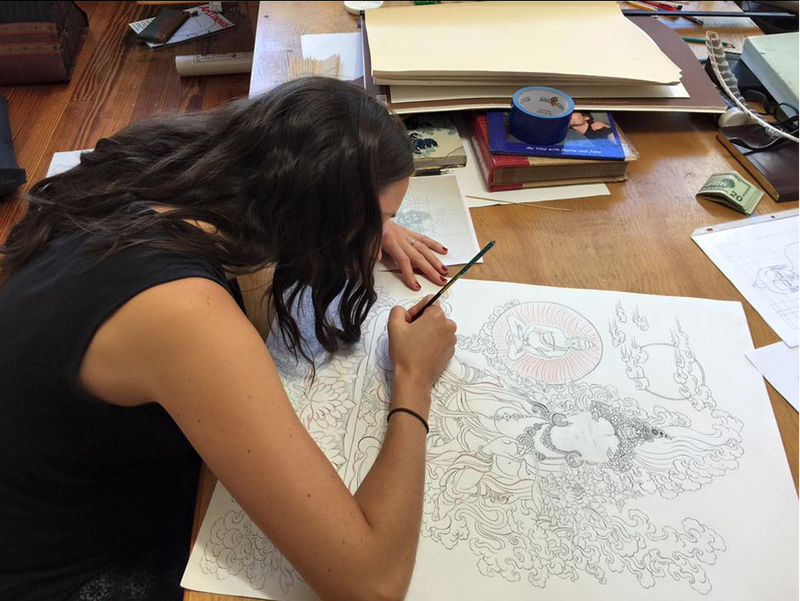 Pia completed her PHD in Literature from NYU. 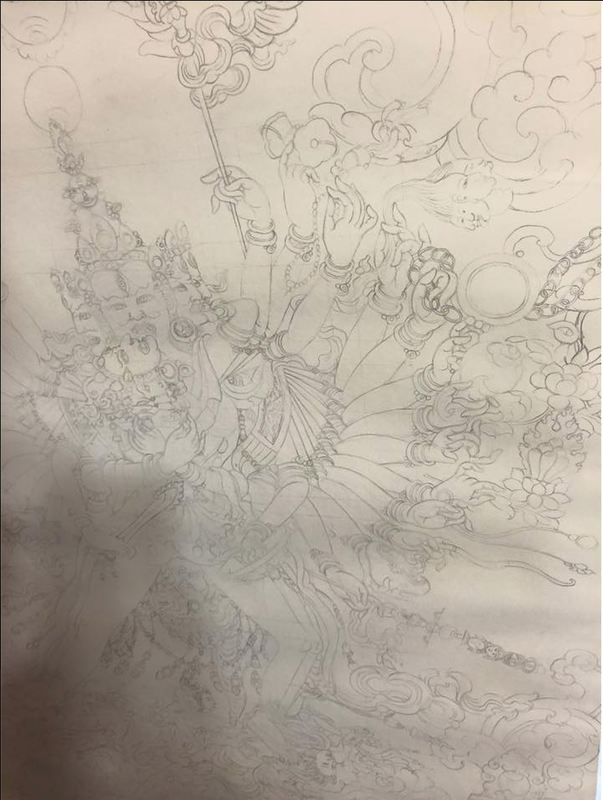 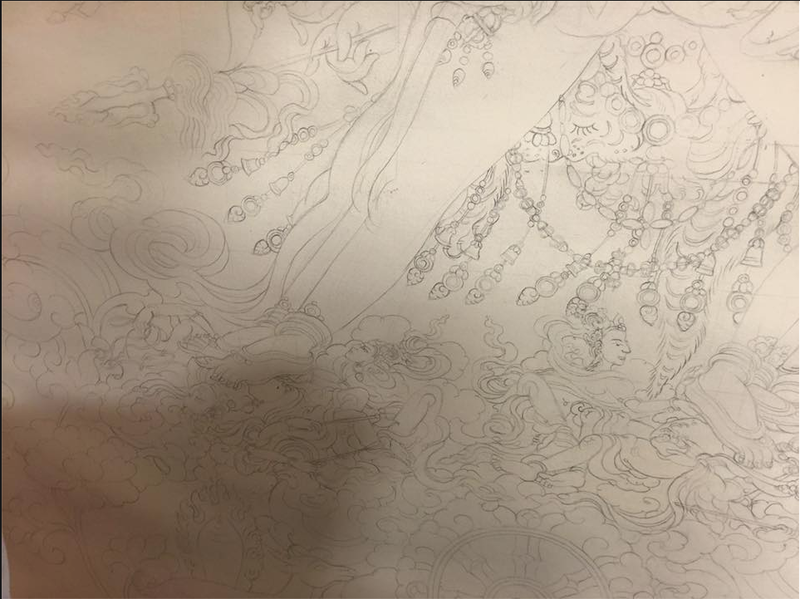 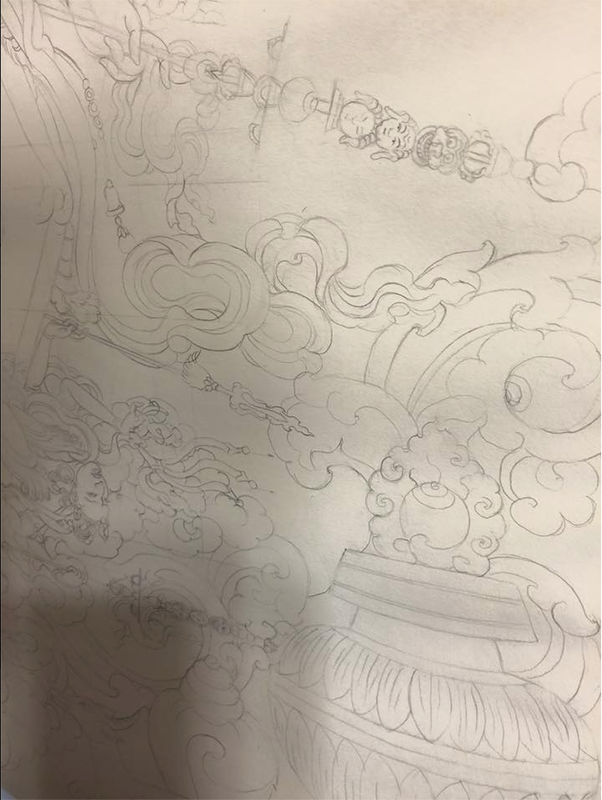 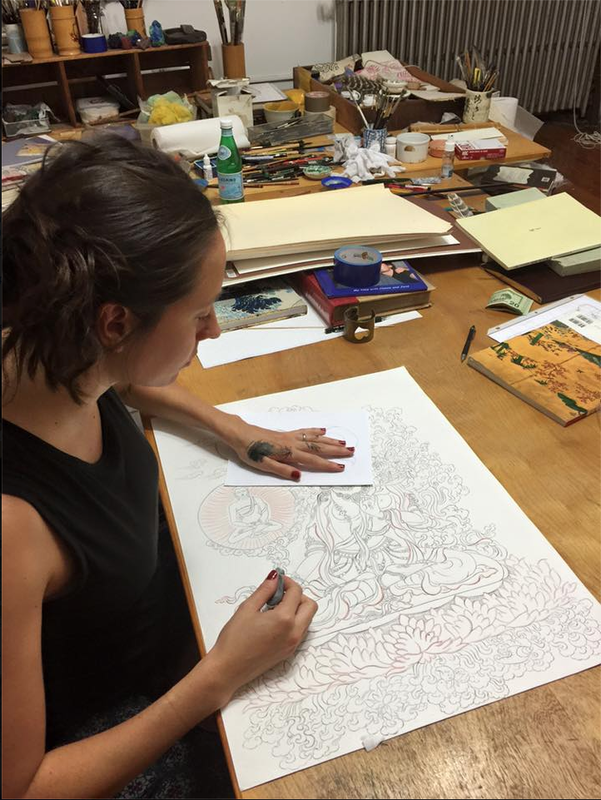 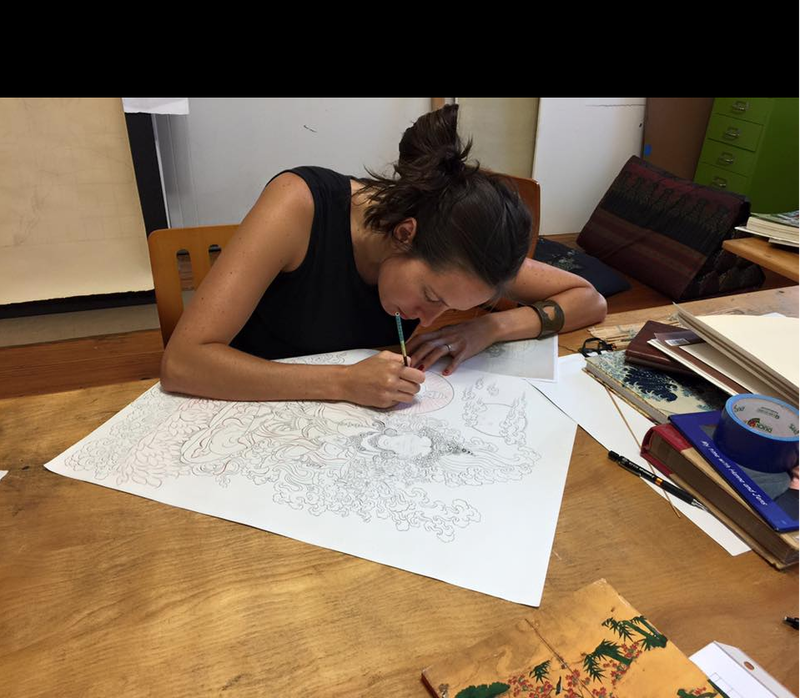 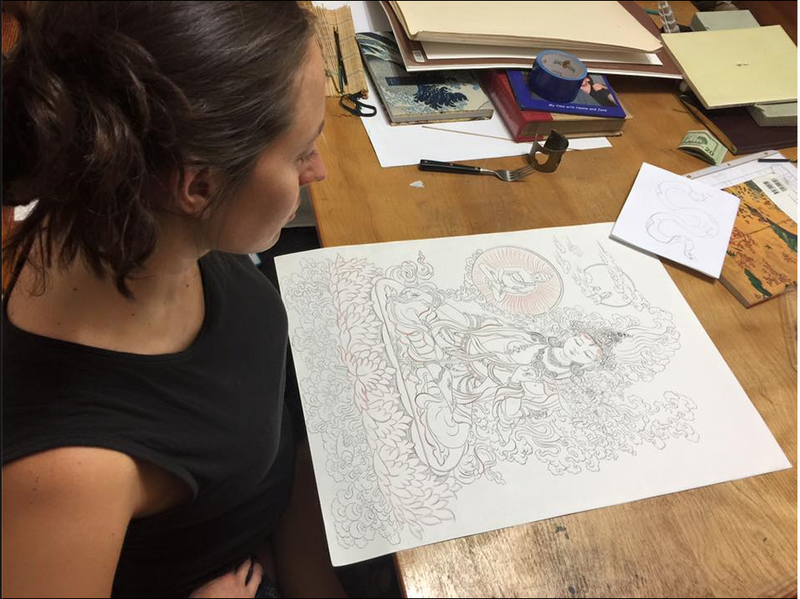 And has been studying at NewYork Tibetan Art Studio for 8 years. 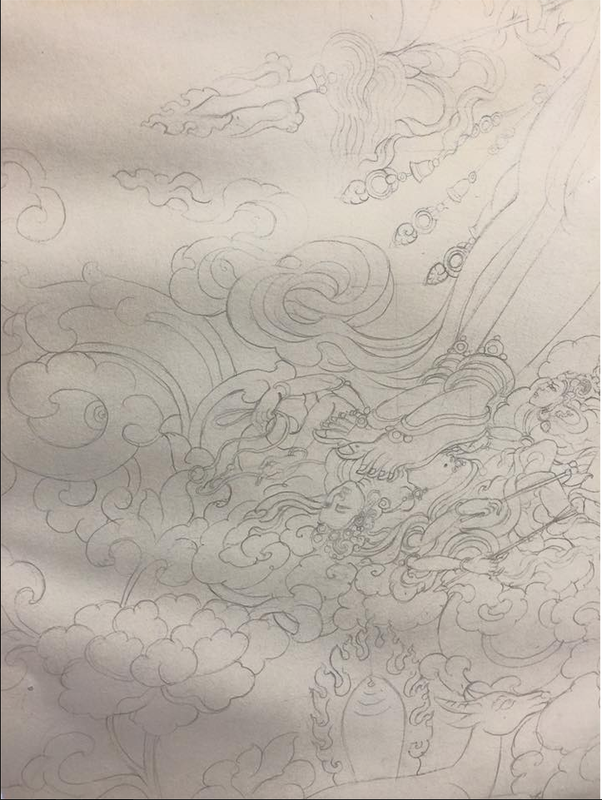 Perspective and Composition: Image of figure, Cloth drapes, Flower, plants, trees, rock formation, movement of Clouds, movement of Water, form, figure, posture and use of space. 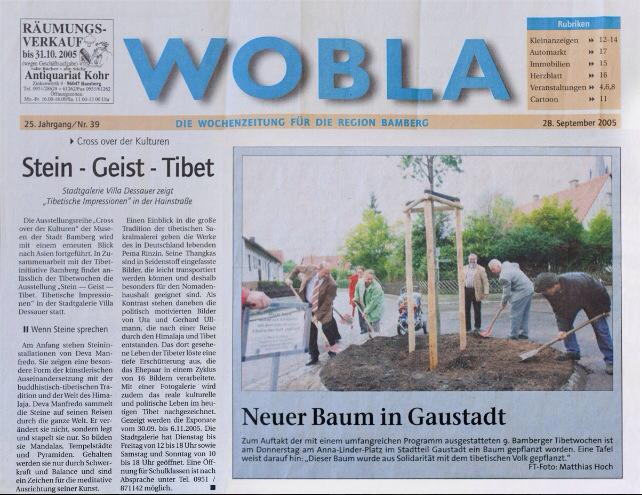 This article photo is about the tree planting ceremony that took place after the gallery opening. 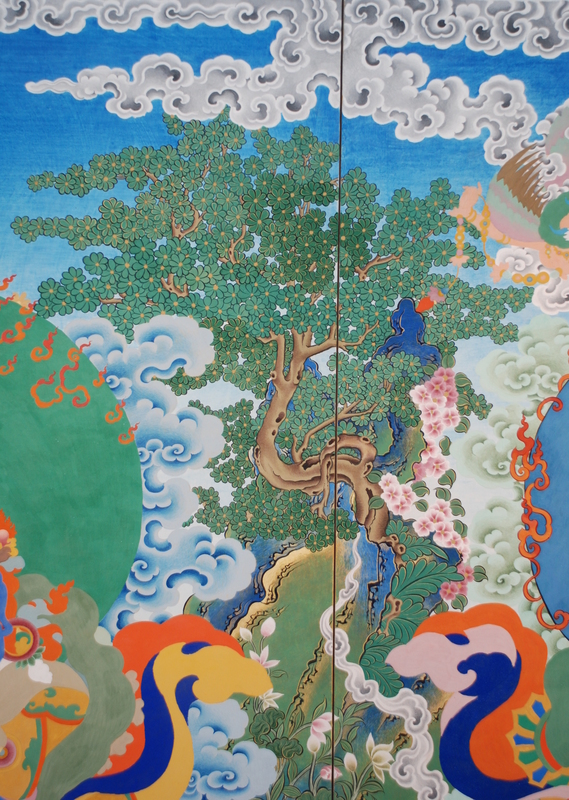 The tree is called “Tibet tree.” Pema was very honored to be part of this event. 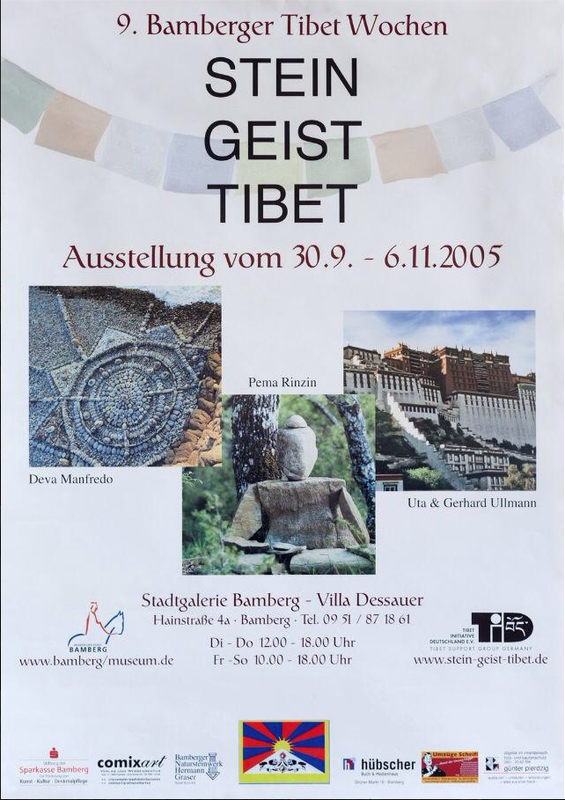 Left to right in the photo: Mayor of Bamberg, the Director of the Modern Art Gallery of Bamberg, the president of Tibet Initiative Deutschland, and Pema Rinzin. 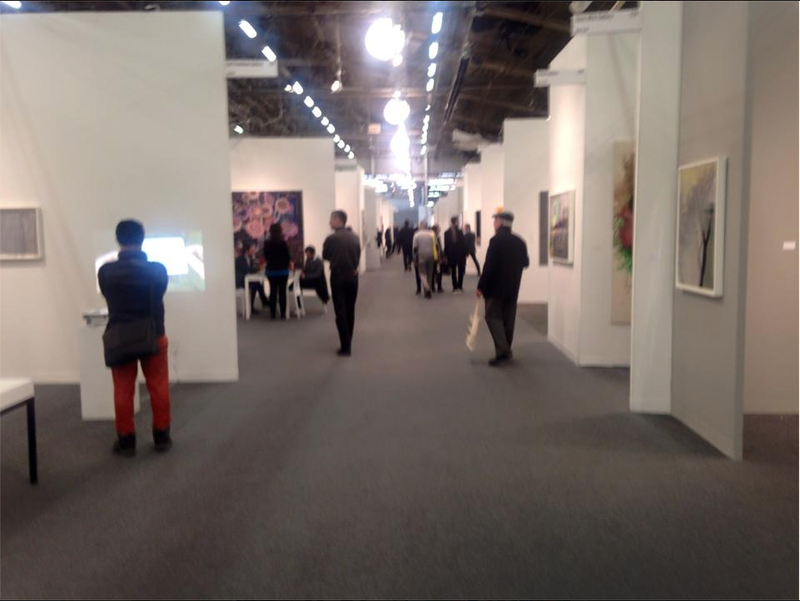 Each artist had their own room to exhibit their artwork. 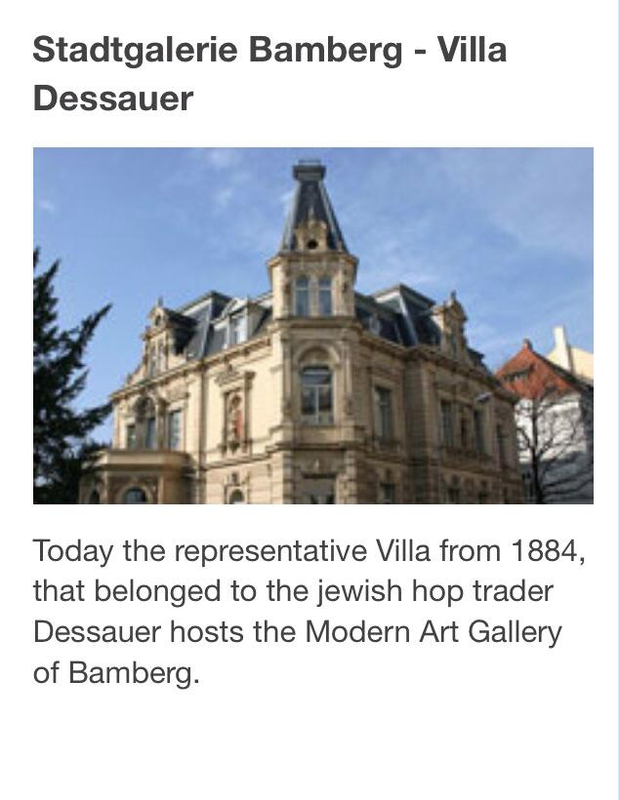 This is the beautiful historical building that houses the Modern Art Gallery of Bamberg, where Pema’s exhibition took place. 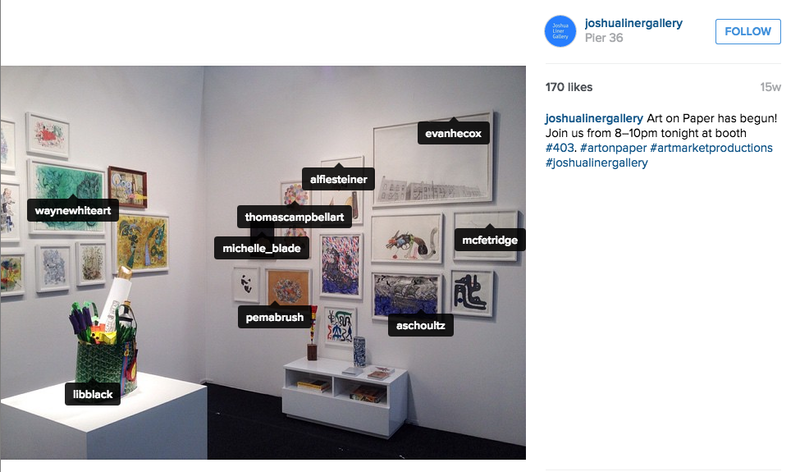 Joshua Liner Gallery presents the artist curated group show: Your Favorite Artist’s Favorite Artist. 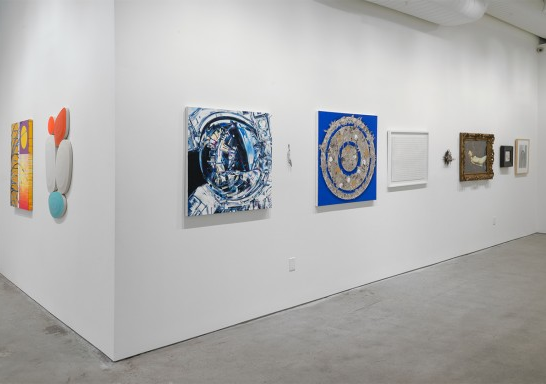 Featuring artists exhibited this year and in forthcoming 2015, each gallery artist has selected to show alongside a creative individual whom they admire. 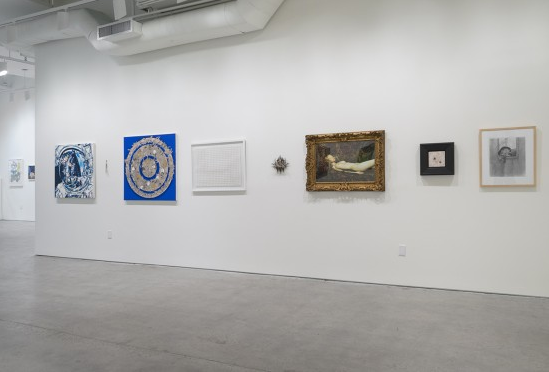 On view from November 20 to December 20, this eclectic and diverse exhibition of work is a reflection of our vibrant 2014 program, and offers a fresh outlook for the coming year. 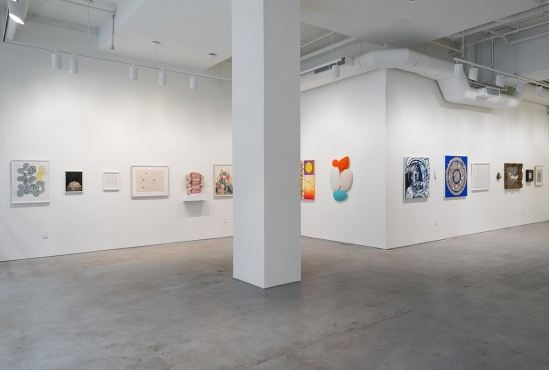 Please join us for the opening reception on Thursday, November 20th from 6 to 8PM, many of the artists will be in attendance to celebrate the occasion. 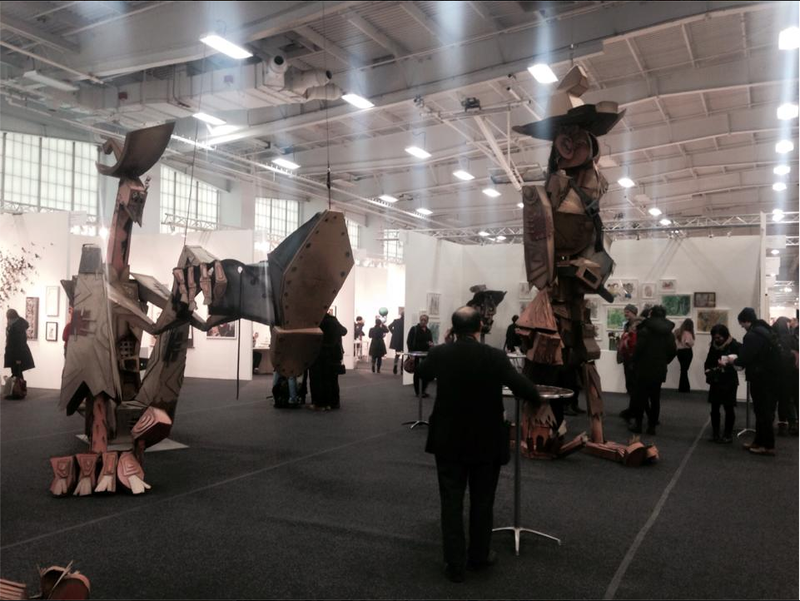 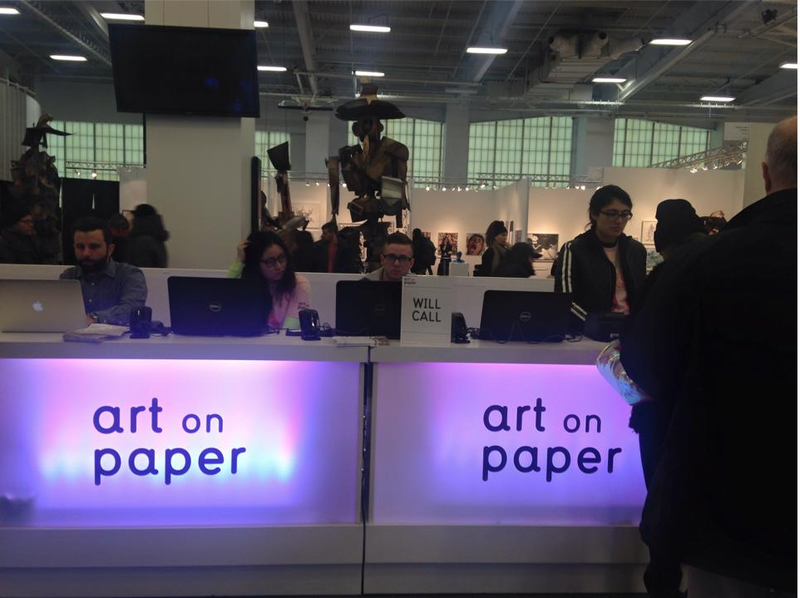 Artist Pema Rinzin’s work represented by Joshua Liner Gallery at Art on Paper Fair, Pier 36, Downtown Manhattan, New York (March 5-8, 2015) . 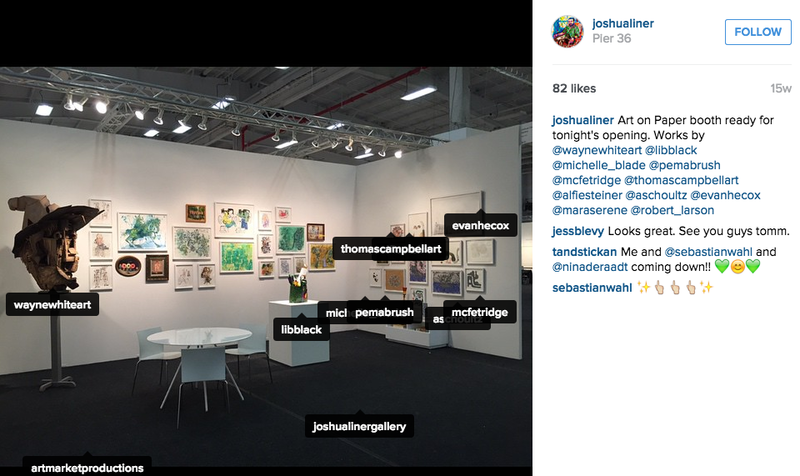 Location: The Active Space Gallery, 566 Johnson Ave, Brooklyn. 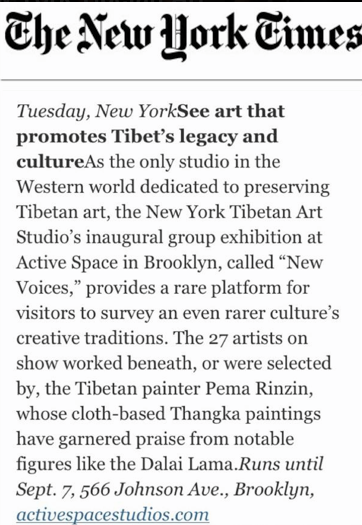 Artist Pema Rinzin (Founder, Teacher & Critic at NY Tibetan Art Studio) curated Group show titled, “New Voices” Featured in The Bushwick Daily as one of the six events you should attend this month! 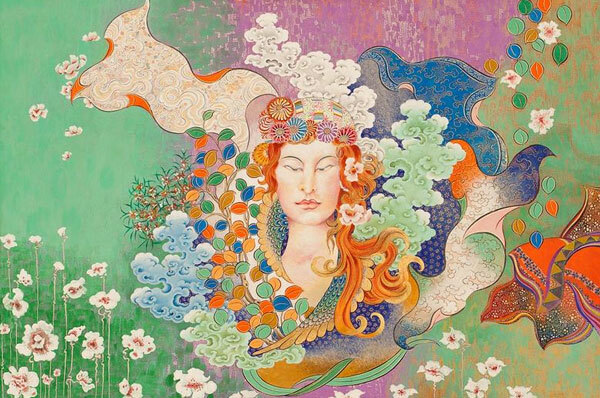 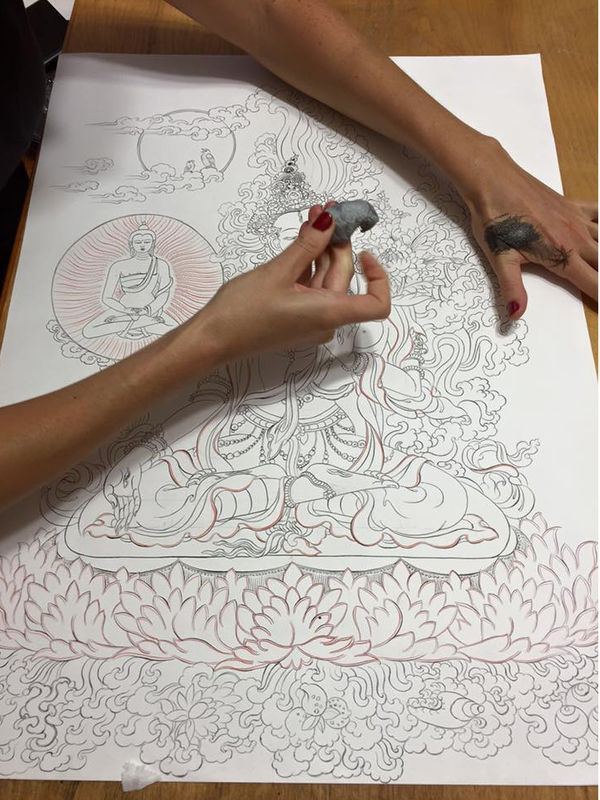 Compassion Transformed brings new paintings by New York-based Tibetan artist Pema Rinzin to Joshua Line Gallery. 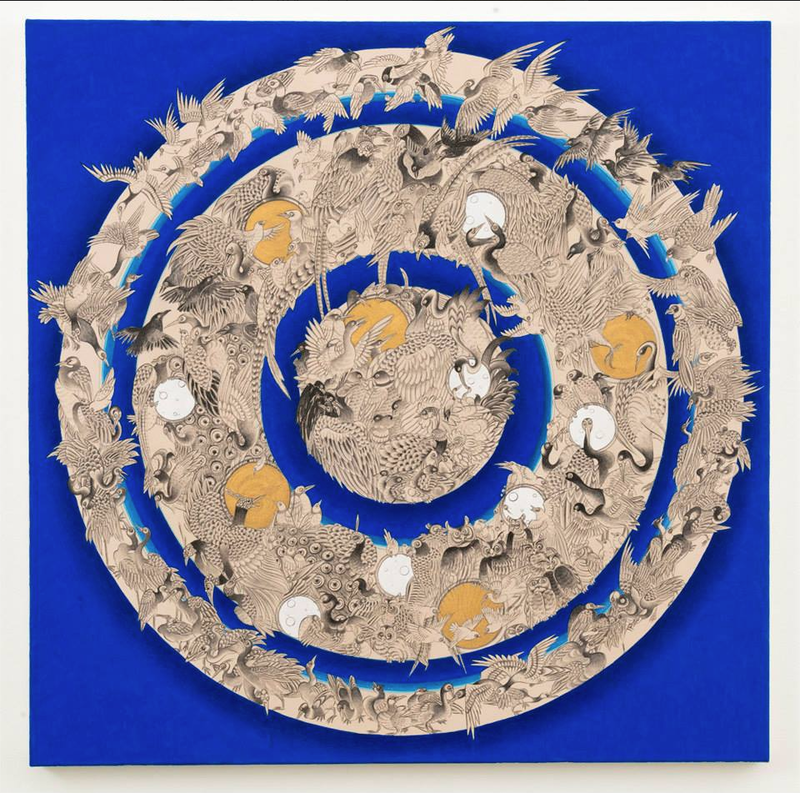 The exhibition opened last night and includes abstractions infused with motifs pulled from centuries-old Buddhist tradition. 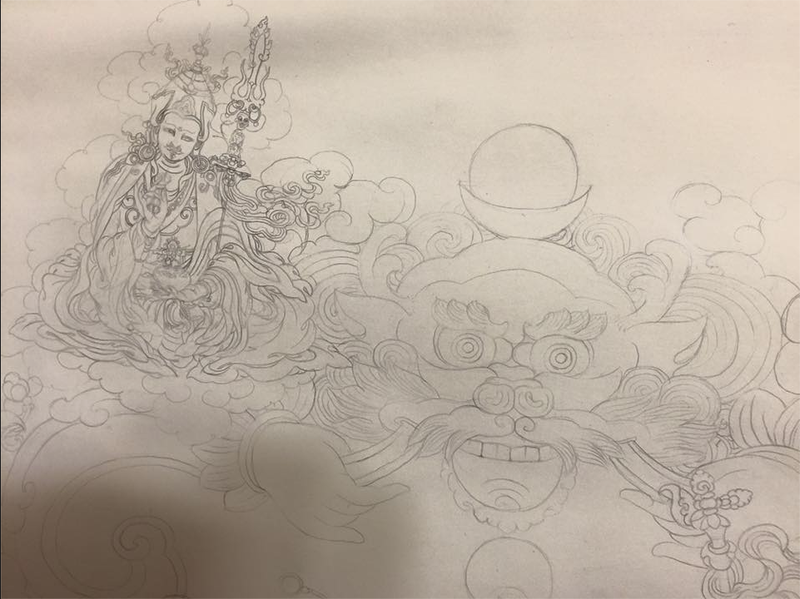 Rinzin’s essential exercise is to place his own stamp on a traditional form. 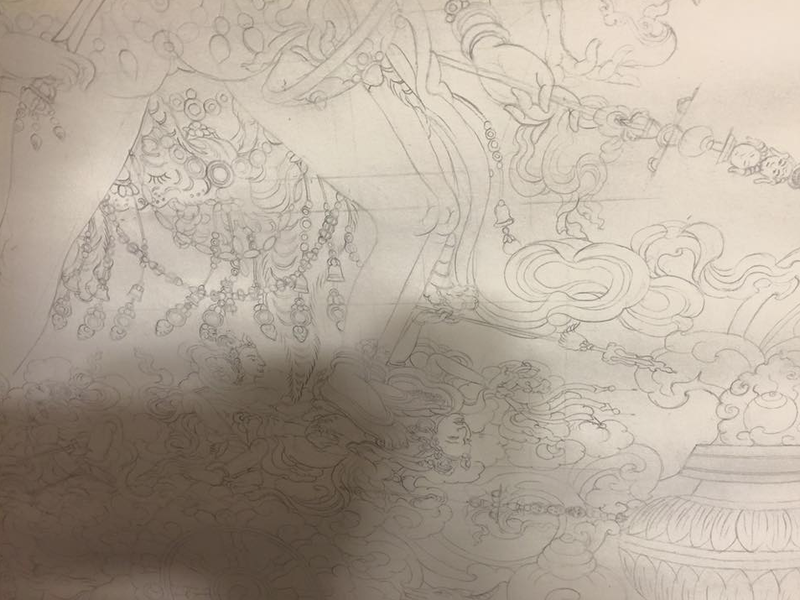 You can see how he’s done it through February 26, 2011. 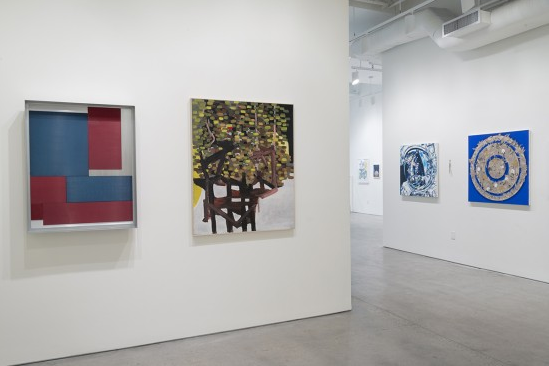 A full recap, with photographs by Jacob Breinhot for Curated, follows after the jump. 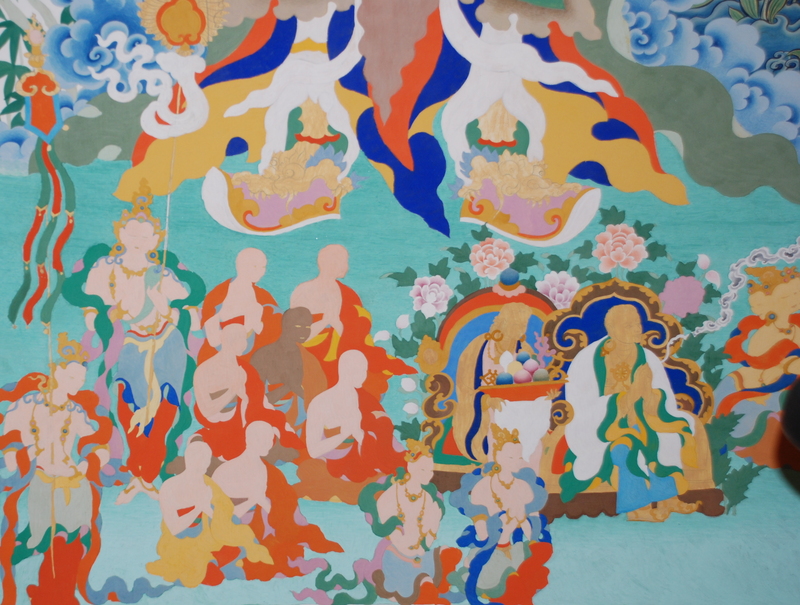 Joshua Liner Gallery is pleased to present Compassion Transformed, an exhibition of new paintings by the New York-based Tibetan artist Pema Rinzin. 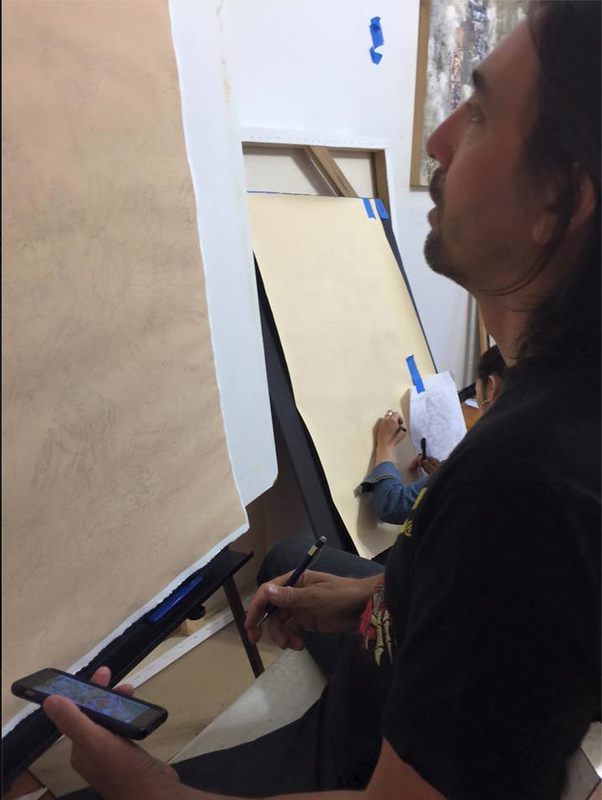 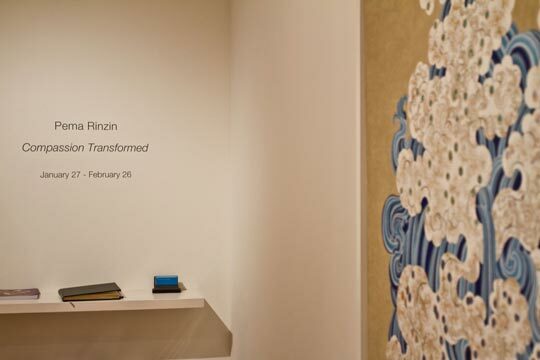 Making his solo debut in New York, this is Rinzin’s first one-man exhibition at Joshua Liner Gallery. 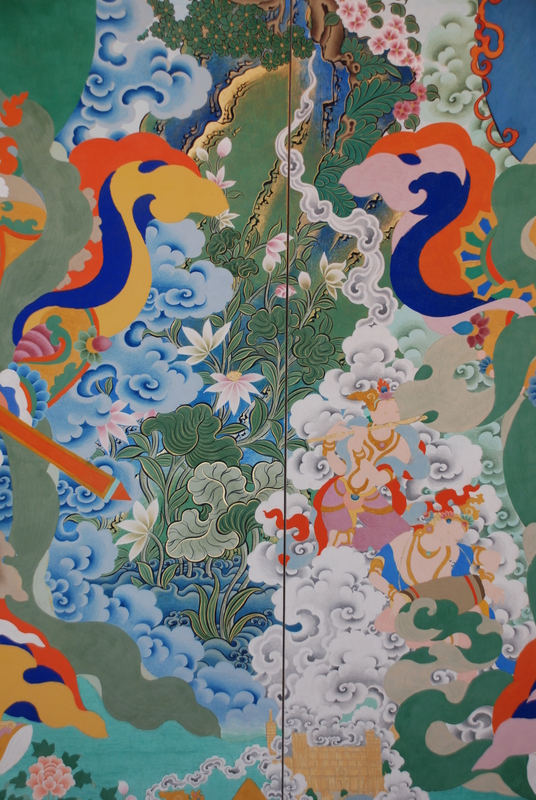 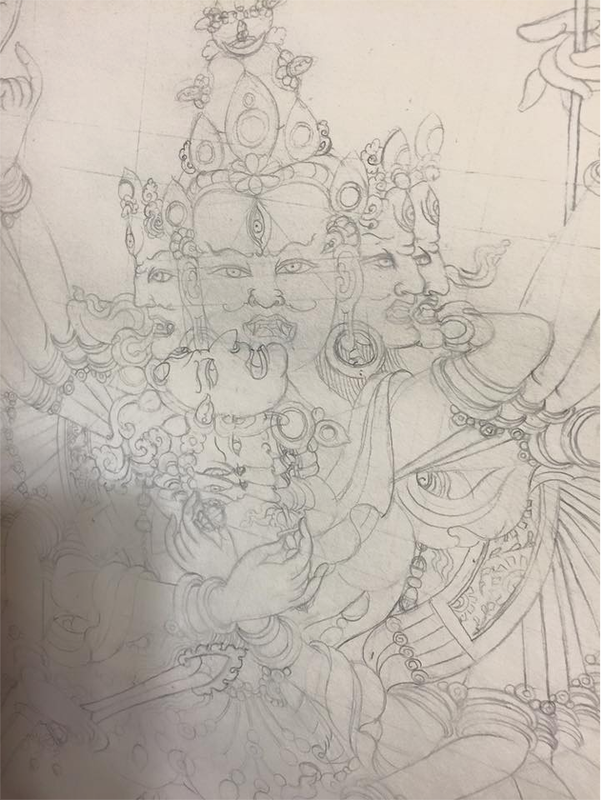 A master in the art of Thangka painting, Pema Rinzin has adapted the techniques and mystical motifs of this centuries-old Buddhist tradition to create spellbinding abstract works of contemporary art. 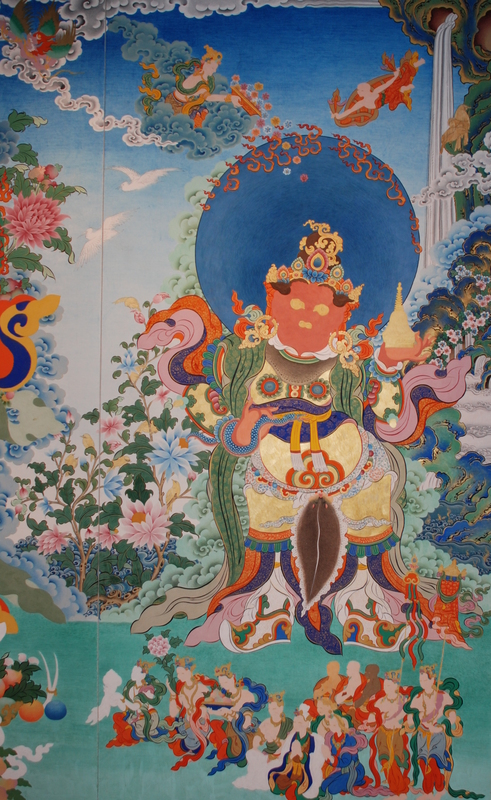 Originally used in scrolls that depict the life of the Buddha, other deities, and religious figures, traditional Thangka featured the use of ground mineral pigments and gold applied to paper or silk cloth, as well as works in embroidery. 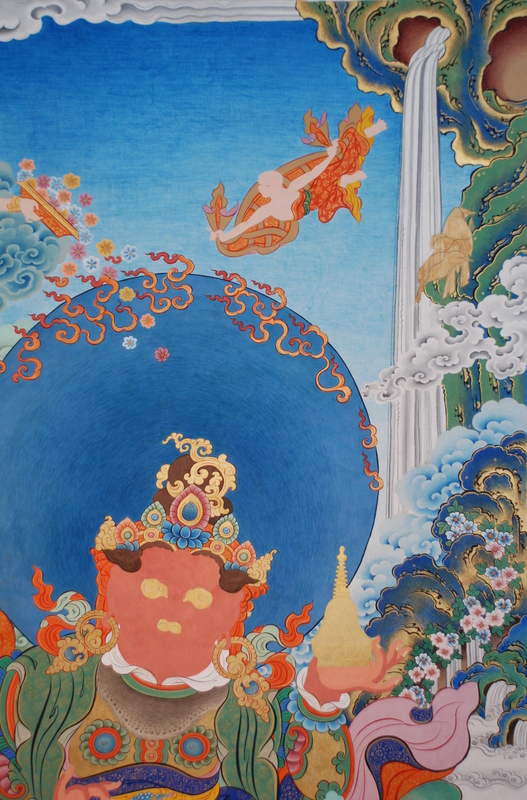 Thangkas were objects of meditation, stimulation and religious education. 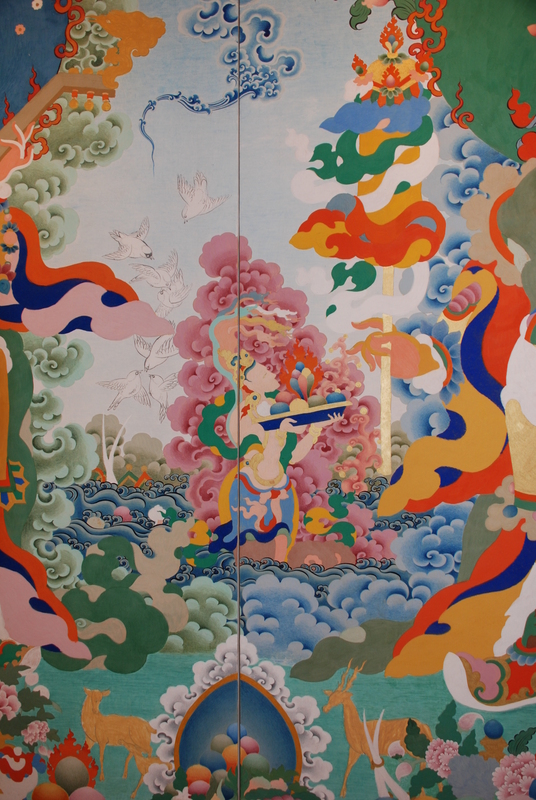 The imagery is characterized by great intricacy in decorative pattern and brilliant color, which serve to advance the spiritual objectives of enlightenment and transcendence, while also conveying the artistic vision of individual master painters through unique expressions of style and composition.